A beginner does not know anything about gel nail arts designs and it can really confuse them on where to get started. But trust me it is very easy and you can do it at home as well. 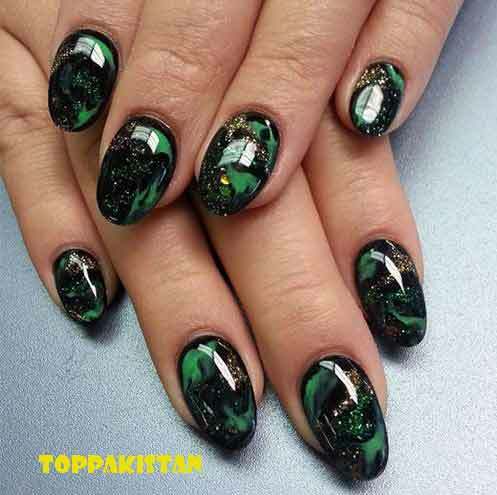 Toppakistan.com has collected amazing tutorials for you that will really help you to accomplish this goal and design perfect nail art. An important thing to remember is that in any task it requires lots of practice to get perfect. If you are learning Mehndi Designs it takes time to apply Mehndi and learn different designs as well. So same is the case with Beautiful gel nail art designs. At your first try, you may end up creating a fine design but doesn’t worry at all if it looks messy, eventually a time will come when you will be able to apply it in neat and perfect way. First step is tough only, eventually you will develop interest and everything will look perfect. There is step-by-step tutorial guide available for beginners. We have already discussed about acrylic nail art design that looks very glamorous and professional as well. Gel art design is very different from that. Gel nails actually use ultra violet light for curing. It is kind of difficult to handle gel application so always start with less quantity so you end up with clean design. Start by cleaning any polish or shine you have already applied on your nails else it will end up chipping to the surface. Now take a brush and start applying nail gel in even manners over your nail from cuticle. Make a thin layer of it. And always gently apply layer instead of pressurizing the brush on your nail. Gentle application looks more smooth and natural. Now wait for first coat to get dry. Then you can start with application of another coat on that layer. This step is optional. If you want plain simple look, one time coating is enough. Now on the corner of your nail you can use gel brush to make a glitter layer as well as it looks very pretty and getting lots of popularity among young girls now a days. At the end apply plain gel coat to give neat and clean look to your nails. Applying different nail art design on each nail may end up looking very pretty but it requires lots of time to get it done perfectly. 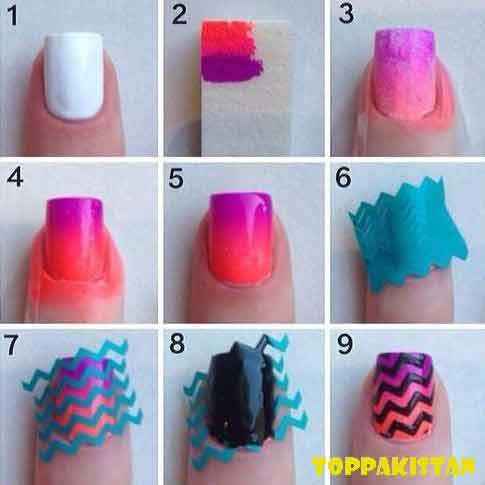 You can also use gel coated nails layer as a sticker to apply on your hand. Also artificially coated nails are also available which you can apply in no time. Sticker’s application looks more pretty and neat as it melts on to your actual nail giving it perfect look. You can give any shape to your nail according to function or the way you like it. 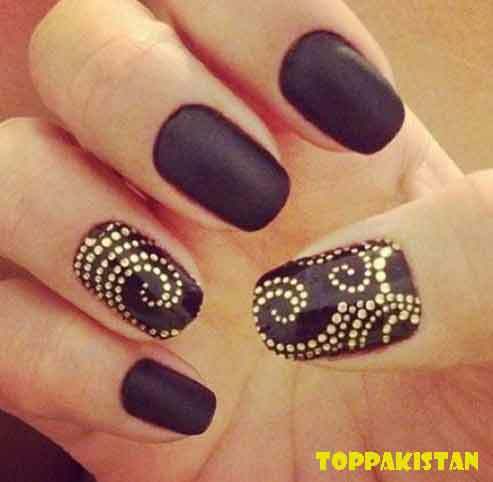 Now a daylong and cork tipped style nail are getting popular. And gel nail art design makes them look more prominent. 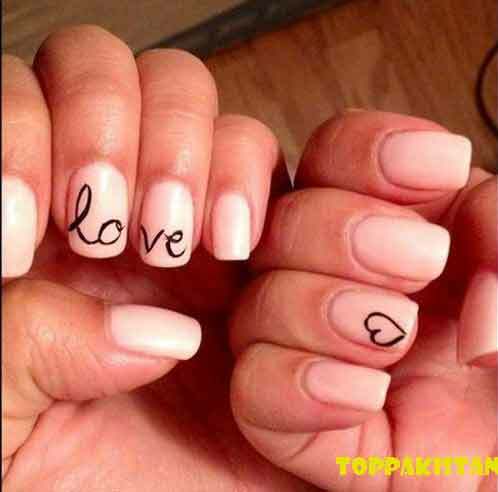 Different types of stickers are available depending upon your nail length as well as their shape. 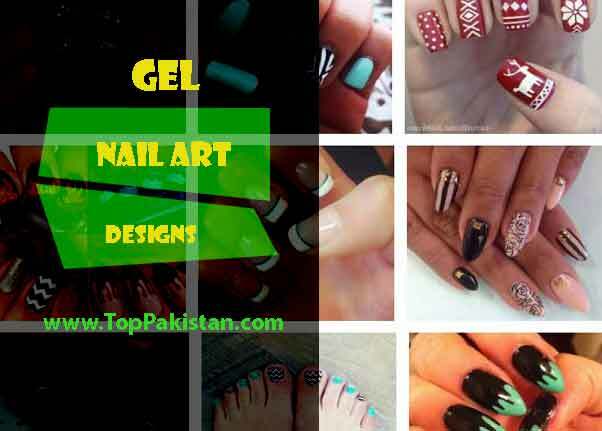 While applying gel nail art designs different options are available. But always try to get good product that can keep your nails safe from getting damaged. Some gels really help to keep the nail surface safe by applying a protective layer on them. Some of the most famous designs of wedding nail art with gel are wildly blue and brilliant, glitter goddess, polka dotting style design as well as sweeping monotones.